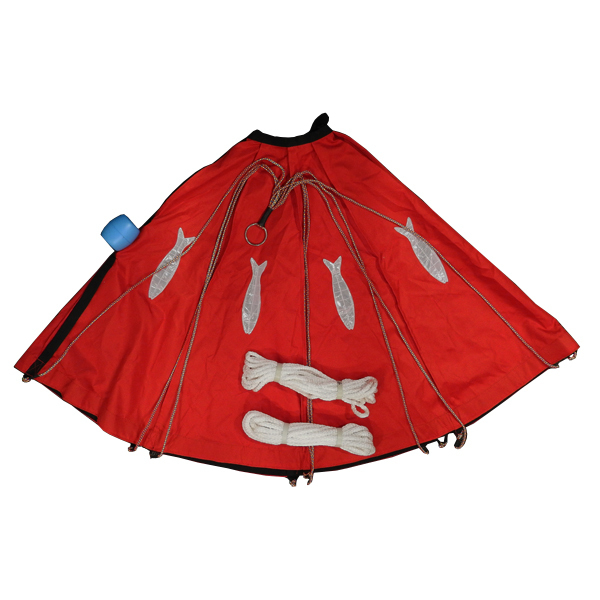 Ocean Anglers fishing chute has huge stopping power with a number of features! 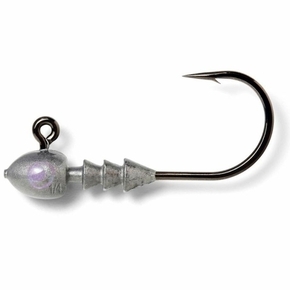 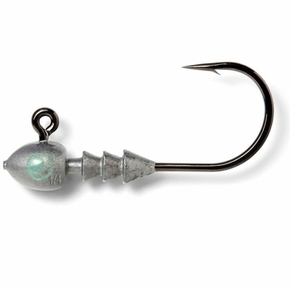 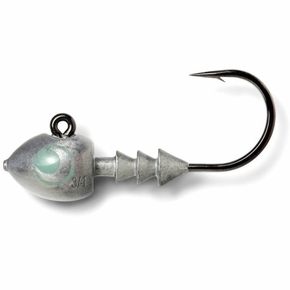 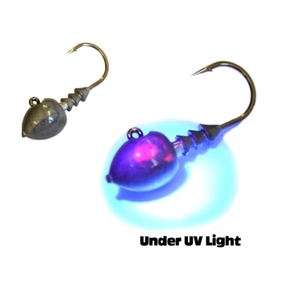 This is a high quality product aimed at fisherman looking for a quality drift fishing chute with huge stopping power and more stopping power than funnel types. 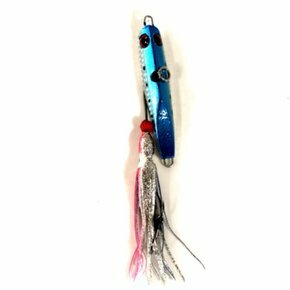 New Improvements: Float moved to top of anchor (less tangles), Lines bound by load ring (less tangles), rope whipped at the stainless steel o-ring to aid very few tangles, no rubber liner on fabric, reflective fish in fabric to act as a teaser.